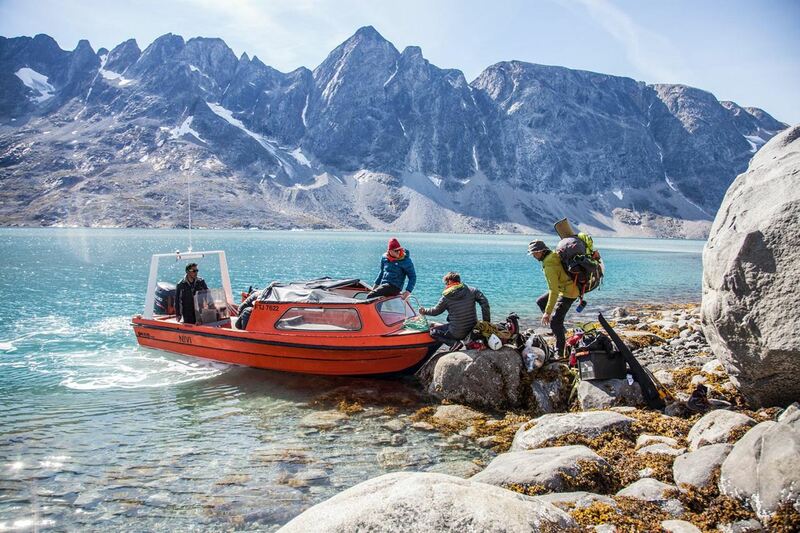 At Greenland Adventures, we are passionate about the outdoors, and a huge part of this philosophy is about inspiring others to to be passionate about the outdoors. With that in mind, what better place to start than the children, the next generation, those that will be the future? 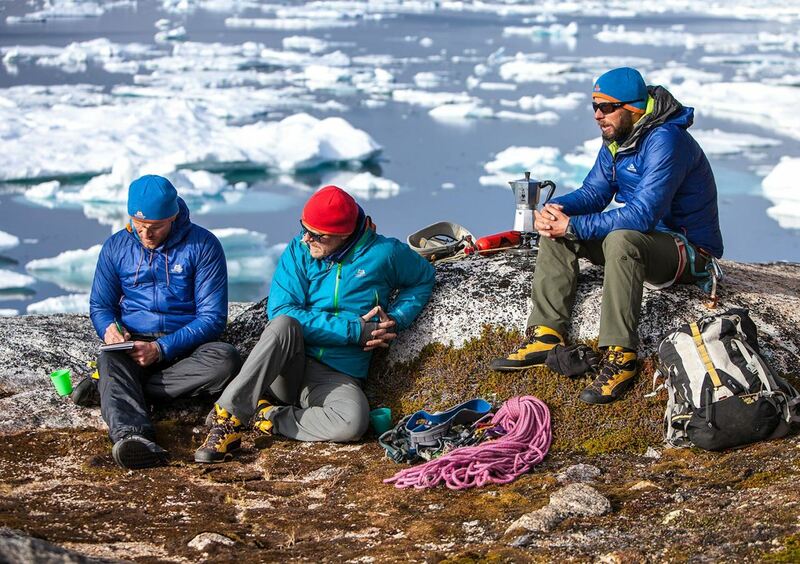 Explore the potential for rock climbing in East Greenland. Establish rock climbing routes that can be used by the local population, as well as visitors to the region. 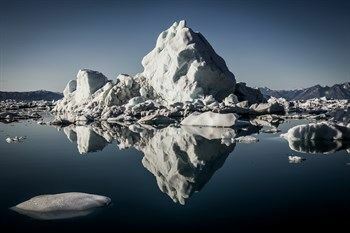 Encourage cultural exchange and collaboration between Icelandic and Greenlandic populations as well as giving back to local communities. Expose the local population to climbing and foment a local knowledge base in climbing so that the local population can be self-sustaining in the medium to long term. The project itself has been going on for three years, with 2017 being the 4th, and there has been some great progress towards achieving the goals of the project. 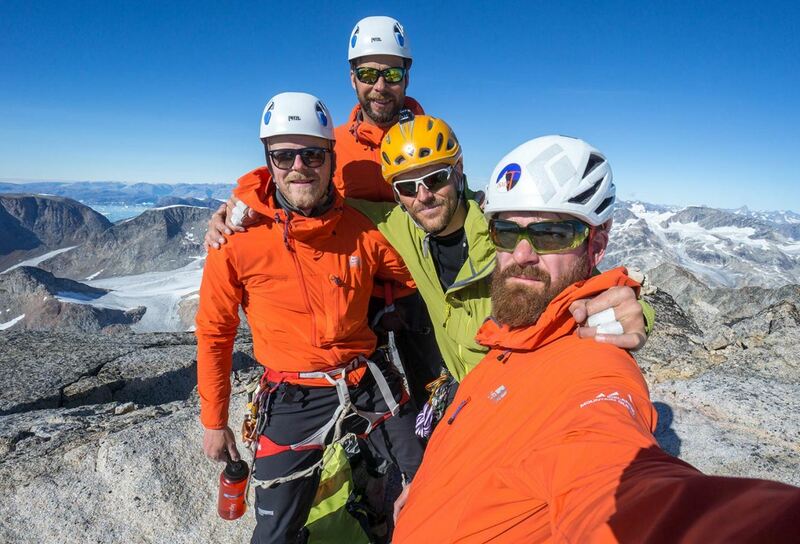 Leifur Örn Svavarsson: Mountain guide at IMG and a world explorer with the seven summits up his sleeve. 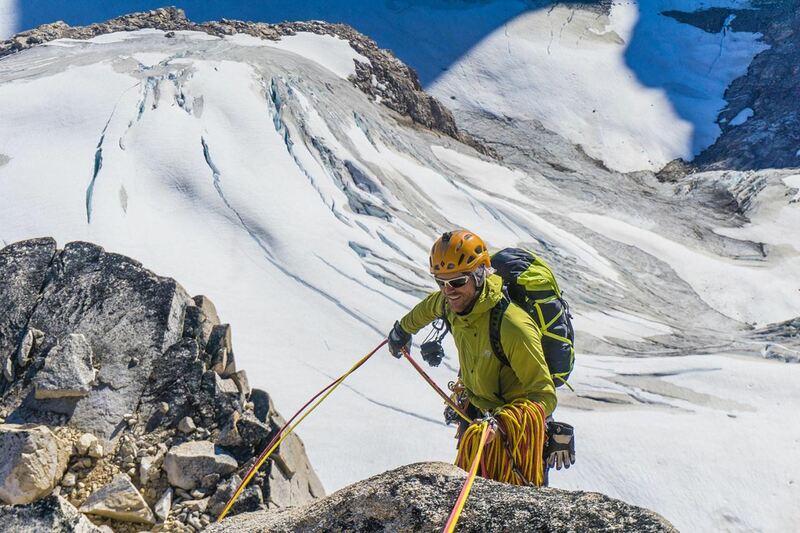 Björgvin Hilmarsson: Mountain guide at IMG and a published photographer and writer. Stage one takes us all the way back to 2014, which was the scouting stage where potential working areas were mapped out and few sectors with bolted routes were established. 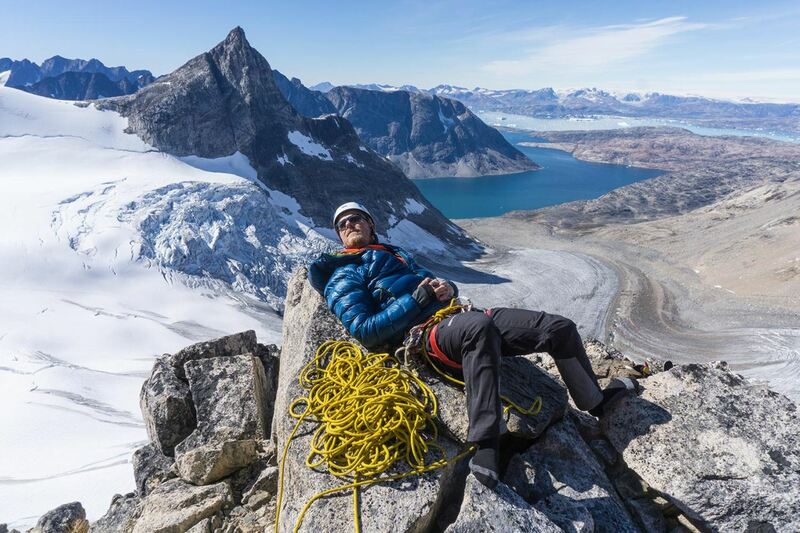 In 2015, more routes were set: over 20 single pitch sport routes had been bolted, all within twenty minutes hiking distance from Kulusuk village. In addition, a multi-pitch route was bolted on the island and others mapped out. Establishing the climbing sectors and bolting the routes took the bulk of the time in the first stage, and there were a couple of granite peaks close to Tiniteqilaaq that were also climbed for the first time. 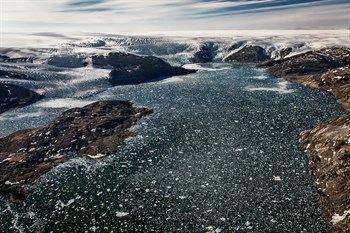 These two visits, so far to the east coast of Greenland, have lead to the establishment of possibly the northernmost sports climbing area in the world (N 65°34’). In this third and current stage of the EGRP, the aim is to involve the local youth directly by offering free of charge climbing courses and provide the basic gear needed to develop climbing skills and take on some nice routes. Courses were held in August 2016 and local children interested in climbing were recruited. Participants were taught basic rock climbing skills, how to climb and belay in a safe way. The aim is to ensure a high standard of safety and to install best practices to improve the chance of the project continuing. All the work by the EGRP team and others that goes into the program is done on a voluntary basis. 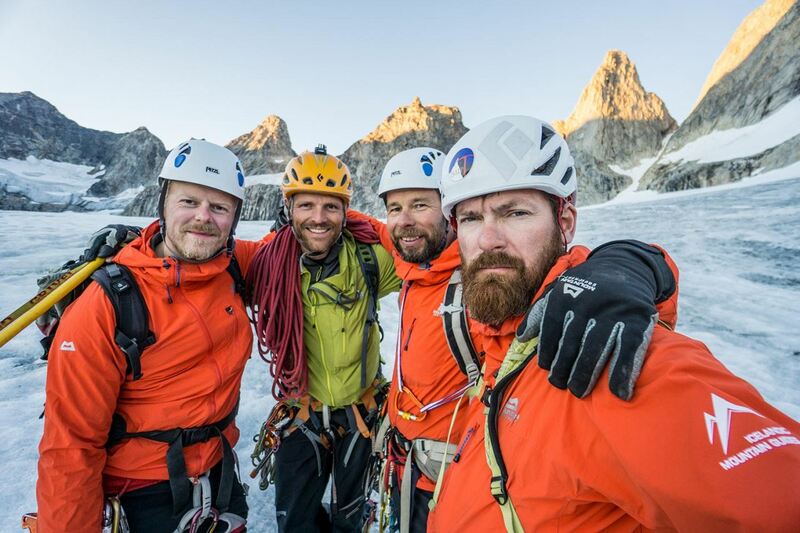 Three out of four team members are working as guides for Icelandic Mountain Guides (IMG). A part from substantial involvement and support from IMG, others have supported the project so far. 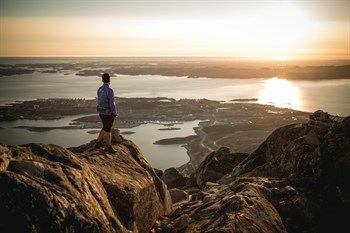 Among those are Mountain Equipment, North Atlantic Tourism Association and Air Iceland Connect. 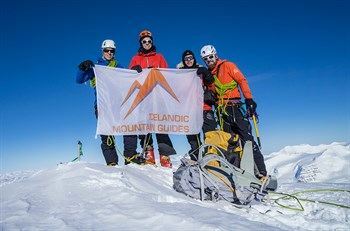 Current sponsors for the third stage of the project are Icelandic Mountain Guides, The Icelandic Alpine Club, Íslensku Alparnir, Mountain Equipment, Sermersooq Municipal, Visit Greenland Liberty Mountain, Cypher, Black Diamond, Fixe, Petzl and Mammut. Clearly, the project relies heavily on sponsors to keep it going. 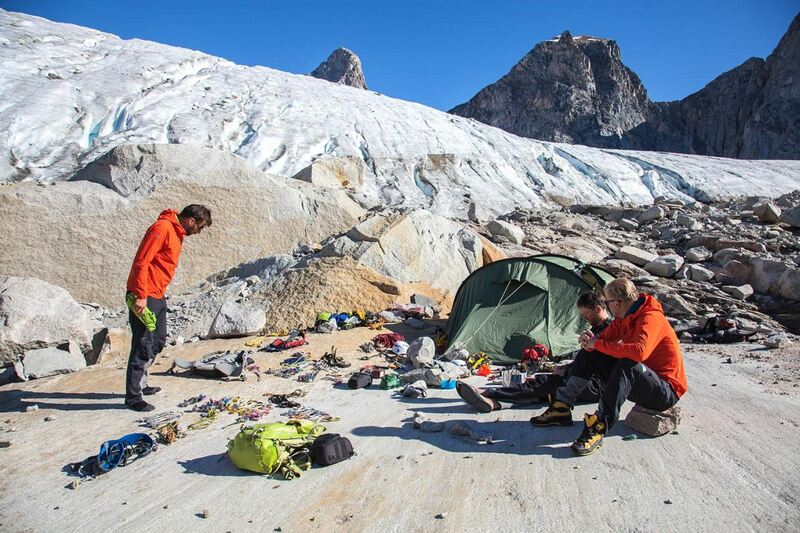 For instance, gear donations have been a tremendous aid because they provide the equipment needed to run climbing courses and training sessions. 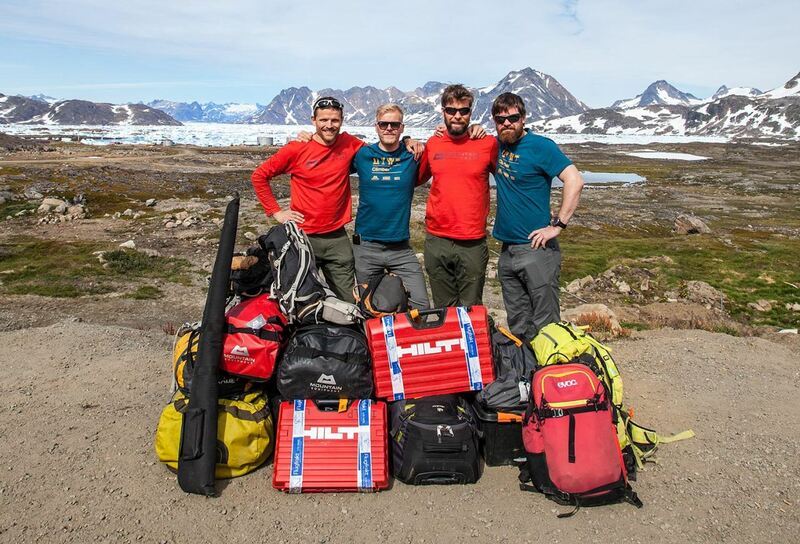 All sponsored climbing gear will be left in Greenland and the aim is to make the locals skilled enough to use it in a proficient and safe way. Inspiring a new generation towards the great outdoors! It ́s our hope that introducing a healthy outdoors activity to local youth will benefit them and add purpose and joy to their lives. 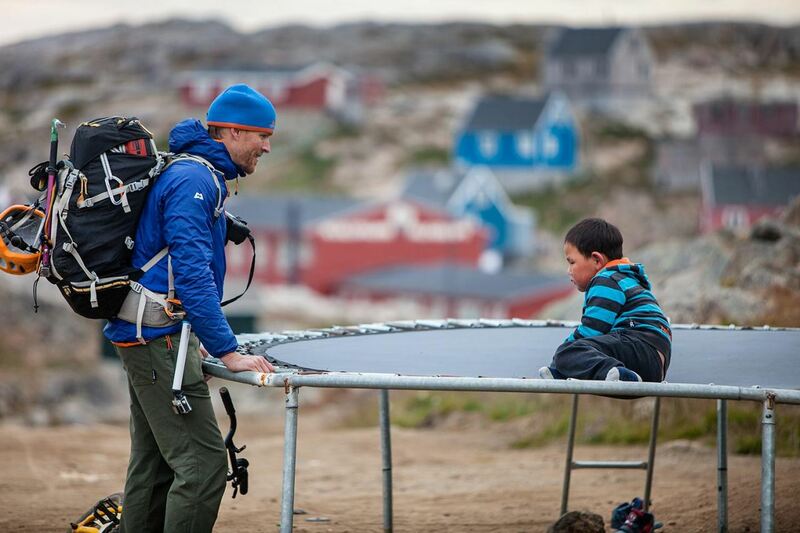 There is a lack of activities for young people in East Greenland, and with the EGRP we believe that we are making a meaningful contribution to local communities in East Greenland. Of course, we want to develop this into a long term project. Already in it’s fourth year, it appears that there is a strong footing for the project already. We hope to give the kids something new to do and get them interested in the rock climbing sport since that means a lot of interaction with nature. Enjoying the blog? Keep updated!